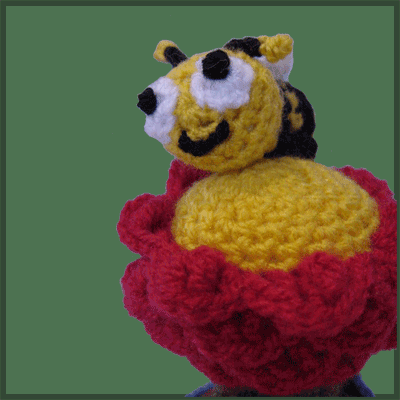 Pattern for crocheting a Flower Pot and Bee amigurumi. 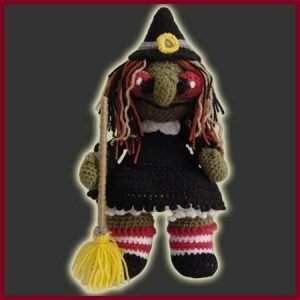 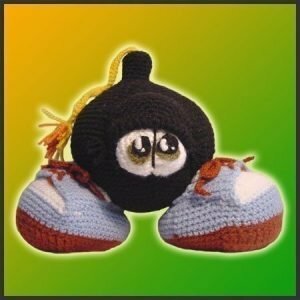 You can decorate your window or desk with this cute amigurumi, or you can give it as a present to someone dearest. 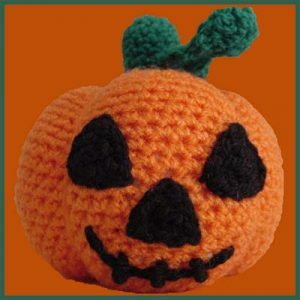 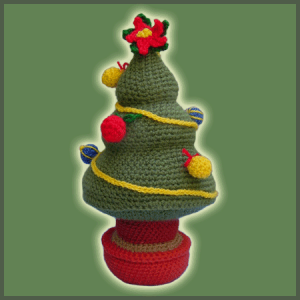 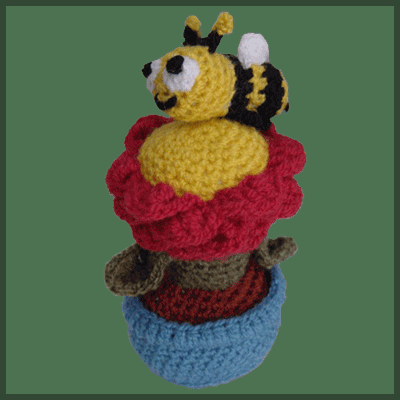 Crochet this Flower Pot and Bee Amigurumi using this DeliciousCrochet pattern.